Art Primo: Blog - Mom I like the graffiti!! 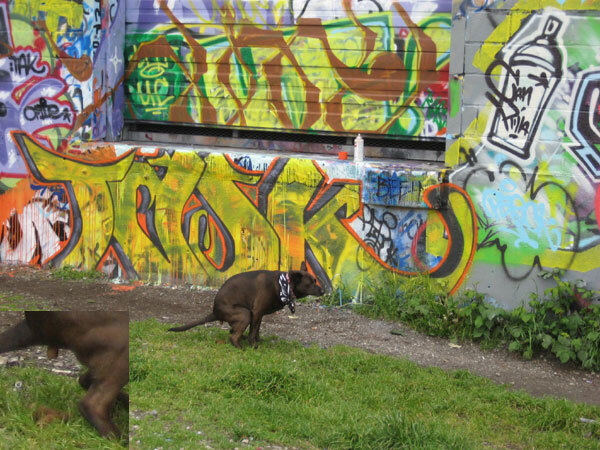 Mom I like the graffiti!! Isnt that adorable. a pic in front of a Task piece for her mom. I got one of my daughter doing it too! 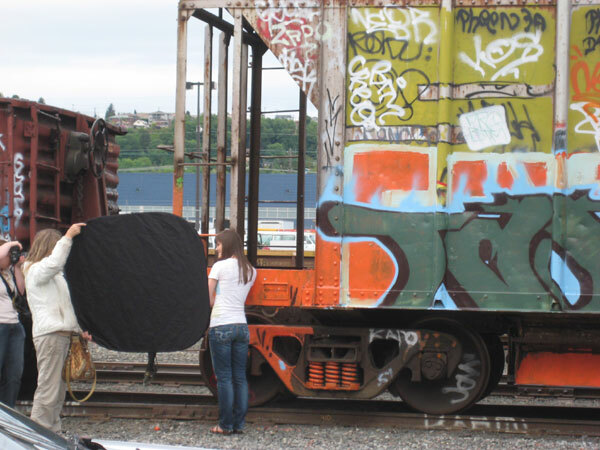 But really, the Sodo Wall is utilized by many people in the Seattle area. And now our lovely short sighted mayor is pushing to have it closed down. So be sure to contact the city and let them know how you feel. Also be sure to carry out your trash dummy's. that's one of the "reasons" why they want to shut it down. So dont give them any reason to bust on you. and i hope they dont shut it down! Home » Art Primo: Blog » Mom I like the graffiti! !